Hi bloggers! 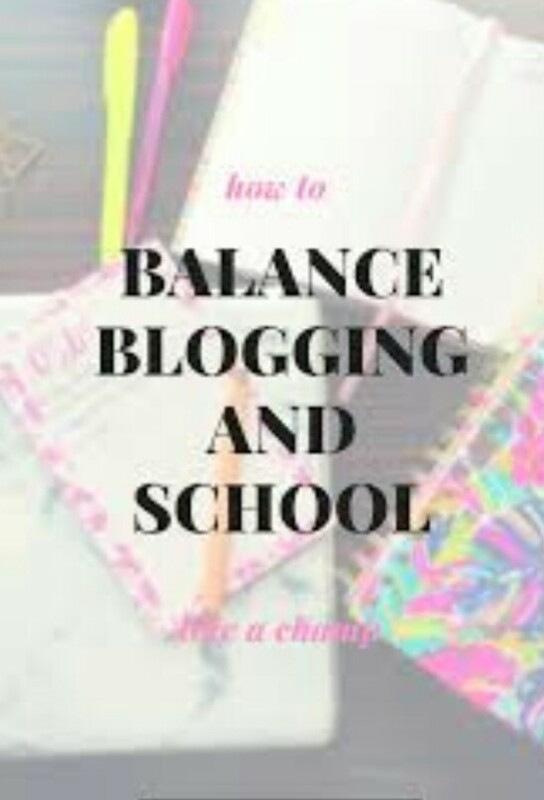 I know blogging for those that are still schooling can be tedious and time consuming given that I fall into this category as a blogger. 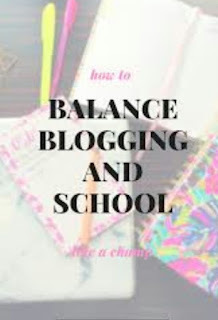 In this article, I will be teaching you guys how to balance blogging with education. You know if the two are not balanced, it affects one of them (either education or blogging) and you don't have to let it affect any. Imagine a schooling blogger who goes to school at 8:00am and comes back 5:00pm, how will such a blogger have time to write quality articles? Surely He/she won't, and if it happens, the blog will go into traffic drought and will die. And if such a blogger decides to then focus on blogging and abandon education, he/she will fail academically. Remember education is also very important to life. 1. Choose a convenient niche: It is irrational for a schooling blogger to be blogging on the niche 'News' or 'entertainment'. Why? It is because alot of things happens daily in the entertainment world and how will such a blogger be able to post all the happenings in the entertainment industry when he is in school? Obviously he can't and when blog posts are not sufficient (especially in the entertainment niche), the blog becomes insufficient in organic traffic and it will eventually die. Those of you that knows this blog before, you will observed that its niche was changed, it used to be a news and entertainment blog before I changed its niche (to tech). One of the very many reasons why I changed is because I'm currently a student. Suffice to say, news, gossip, music, sport and entertainment niches is not atall an option for a schooling blogger. Choose niches like tech, health and other con venue by niches. 2. Employ a trusted author: I said 'author' not 'admin'. This is another way to be effective on your blog while you're schooling. Mind you, don't you ever do the mistake of making someone an admin on your blog because if you do, you give such a person an avenue to removing you from your blog. Get only author(s) not an admin. Okay?. 3. Schedule post: if you noticed you are free for maybe a day, you can write a lot of articles and schedule them to the date you want it to go online. 4. Guest posting: this will save you from the stress of finding time to post. Allow for guest post from bloggers who occupies the same niche as you.